Turns out there is more to Kim.K than a pretty face. There’s one unexpected way to use celebrity for good and it was perfectly showcased when Kim Kardashian lashed out at Armenian genocide deniers. Published by the reputable NY times. 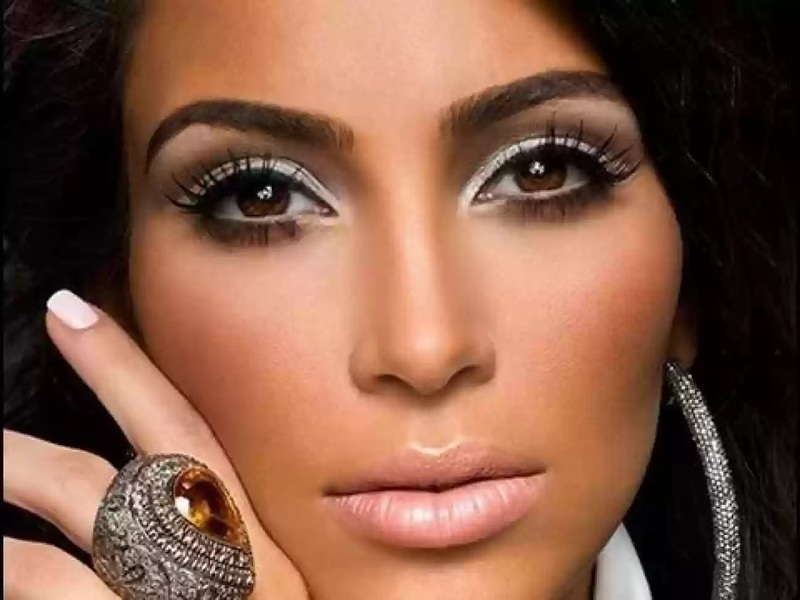 The reality TV star Kim's letter was so thought provoking The New York Times ran a full-page letter, signed by Kardashian, ripping into The Wall Street Journal for running an ad denying the Armenian genocide earlier this year. Here a raw but powerful excerpt from her letter. “Money talks,” Kardashian’s letter begins, “and right now it’s talking crap.” An online-only version of the letter originally appeared on her official app in April. When almost 2 million people are killed, it isn't something that can easily be swept under the carpet. And attempting to do so is grossly wrong. What exactly did The Wall Street Journal do? The ad in question asked people to “remember and mourn the loss of Turkish and Armenian lives, lost in the destructive conflict which is known as the 1915 tragedy” in the name of “moving forward with transparency, truth and understanding.” However, this equates the suffering of genocide perpetrators with that of their victims. In 1915, over 1.5 million Armenians were executed by the Turkish government in a mass attempt at ethnic cleansing. The Turkish government still denies this genocide label. The government still refuses to acknowledge this as an instance of genocide — as does the American government, perhaps because Turkey is a U.S. military ally in the Middle East. Her roots were shaken by the tragedy. Kardashian, who is of Armenian descent, points out in her letter that such an ad is “totally morally irresponsible” and “dangerous.” Another section notes, “If [the Wall Street Journal ad] had been an ad denying the Holocaust, or pushing some 9/11 conspiracy theory, would it have made it to print?” Hopefully the answer is no. So why aren’t genocides and mass deaths elsewhere worthy of respect? The New York Times letter is the latest in Kardashian’s continued efforts to raise awareness of the Armenian genocide. And she has cast new light and renewed attention on a crime that has been given scant respect since it occurred. This time, Kardashian has worked with the Armenian community to get the message out. Her New York Times letter is sponsored by the Armenian Educational Foundation, a nonprofit that provides financial aid to students of Armenian descent and Armenian educational institutions. Their public involvement with her letter makes the powerful statement that understanding the Armenian genocide is critical to establishing a safe, peaceful political and social future for the next generation. We must admire Kim Kardashian for stepping up when most people would have backed away from so much political insincerity and cover up.